SRINAGAR, JAN 03 (PTK): The Pakistan army has invited India to table for dialogue to resolve all the pending issues including the 70 years long pending dispute of Kashmir, the News International reported on Thursday. He reminded India that Pakistan’s desire for peace should not be misconstrued as its weakness. 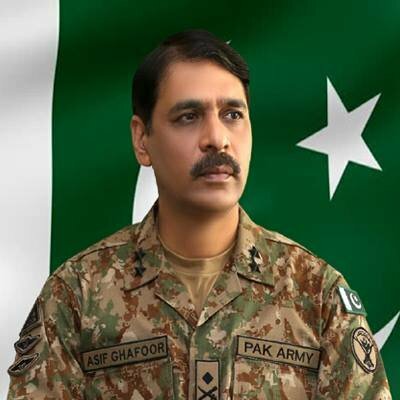 “We are a strong state and strong army having capacity and capability to thwart any misadventure,” he told Pakistan based News channel ARY.